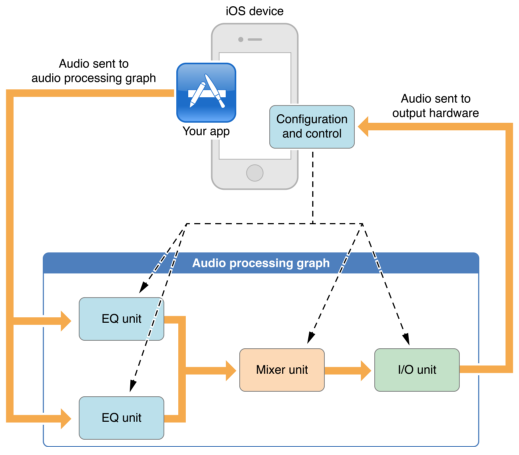 Audio Queue Services provides a straightforward, low overhead way to record and play audio in iOS and Mac OS X. It is the recommended technology to use for adding basic recording or playback features to your iOS or Mac OS X application. * Any compressed format supported natively on the Apple platform you are developing for. * Any other format for which a user has an installed codec. 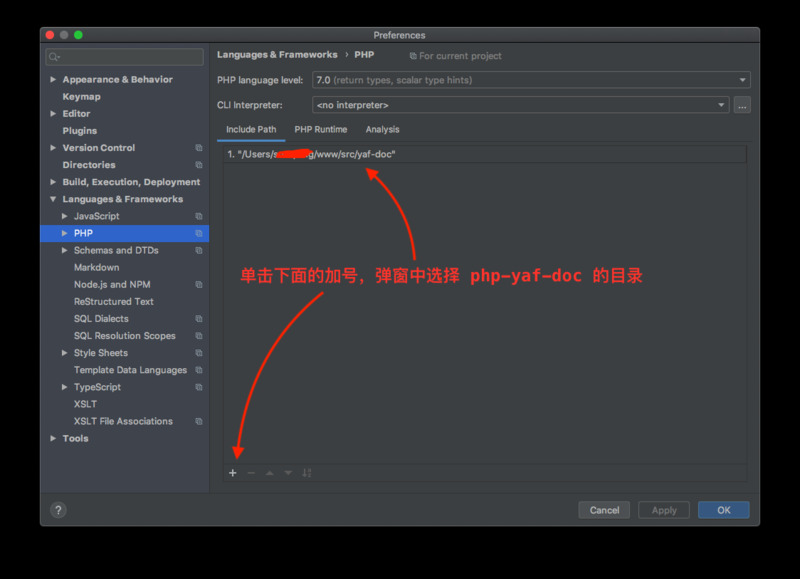 kAudioQueueProperty_TimePitchAlgorithm = 'qtpa', // value is UInt32. See values below.